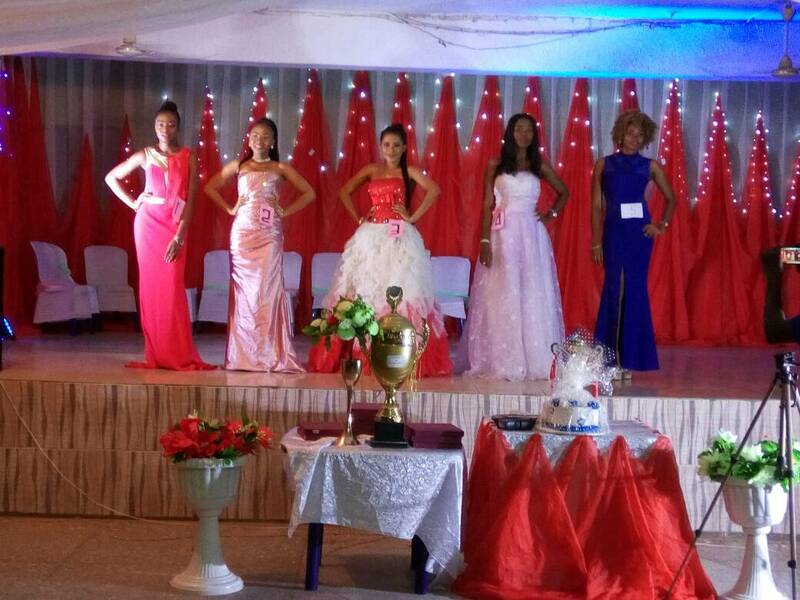 Home / Entertainment / Photos of Awka Deanery 1 Beauty Contest. 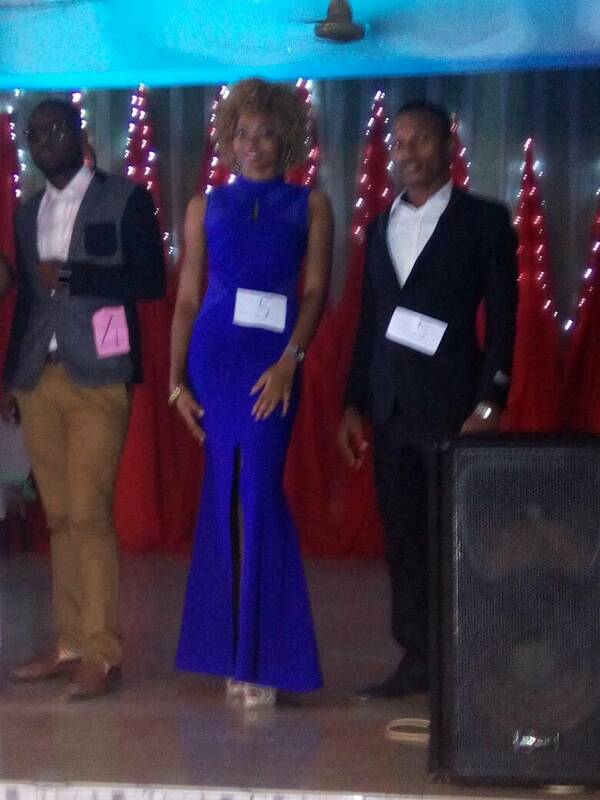 Contestants number 5 (male & female) rocks!!! 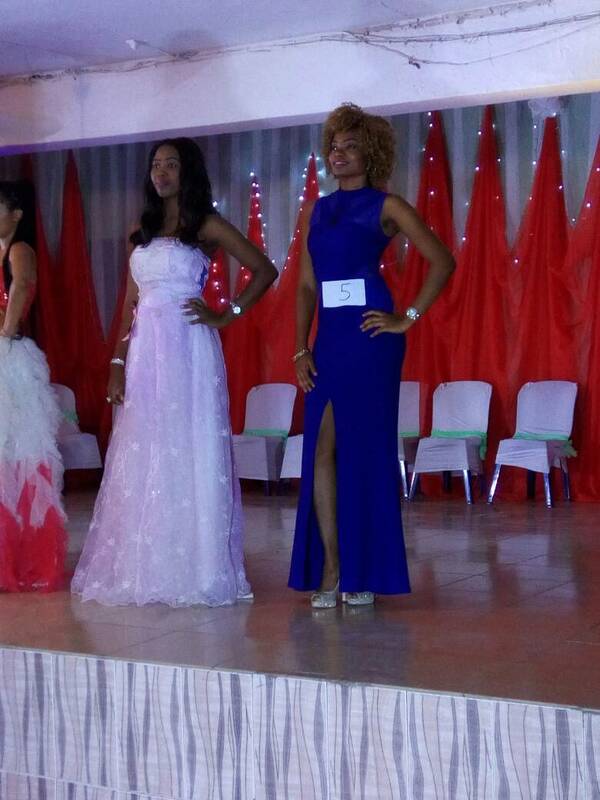 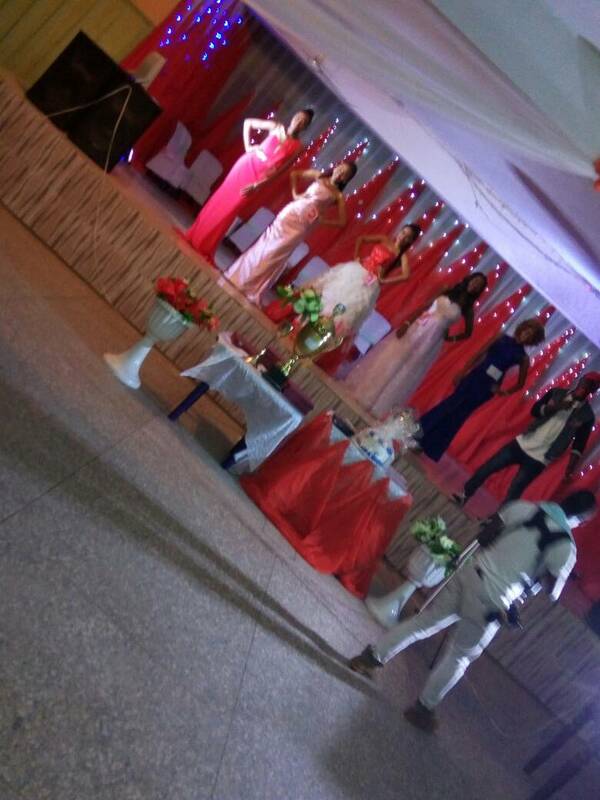 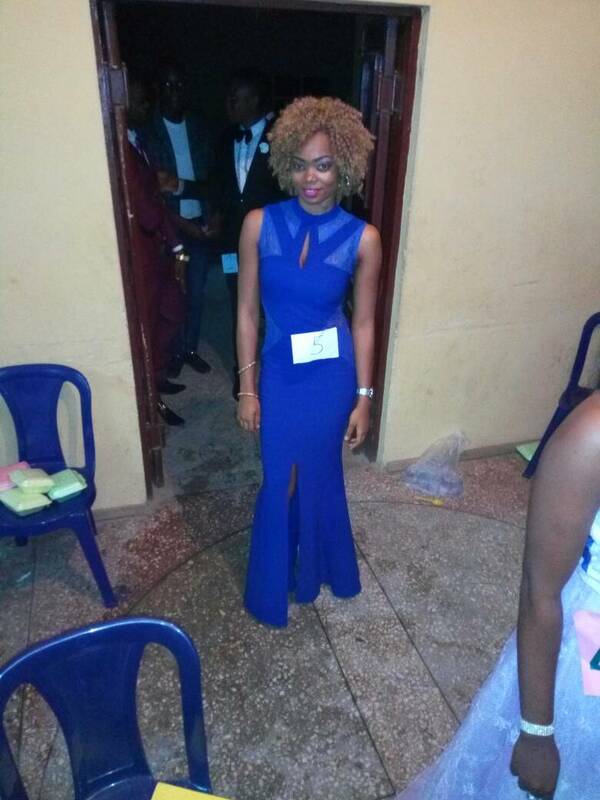 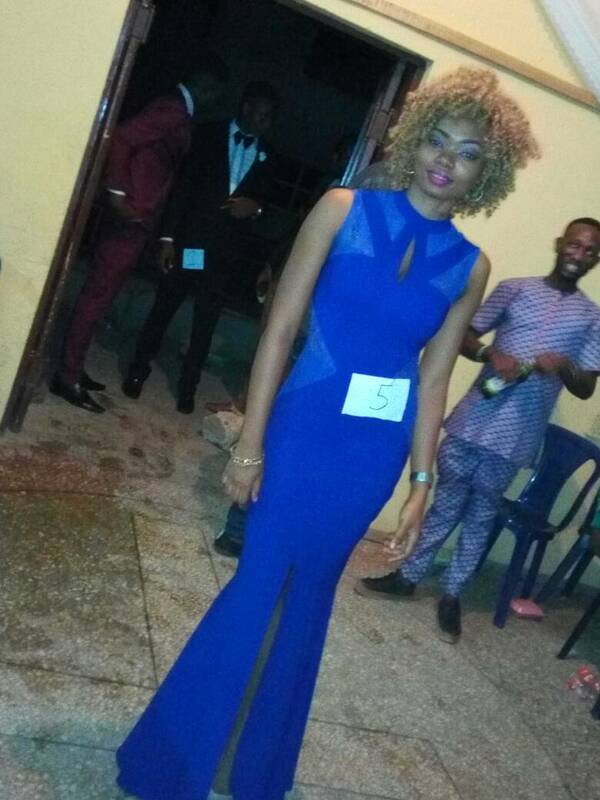 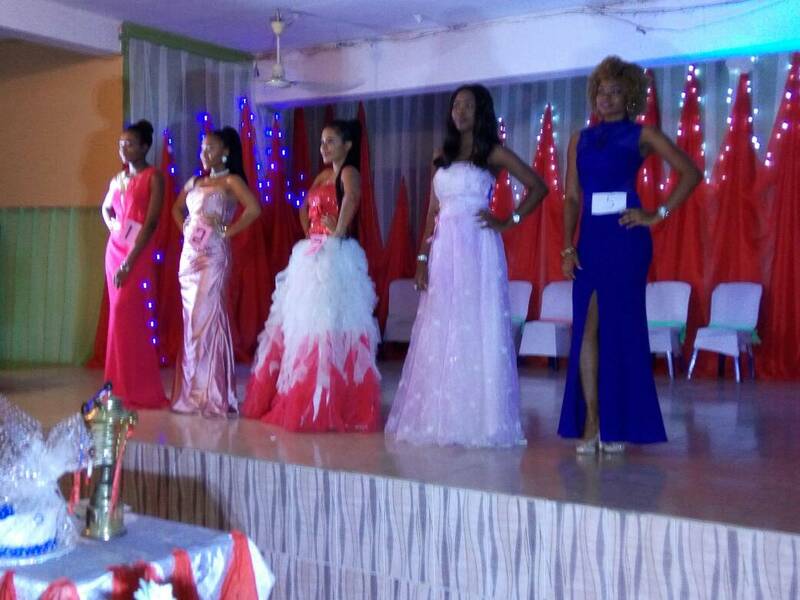 Photos of Awka Deanery 1 Beauty Contest. 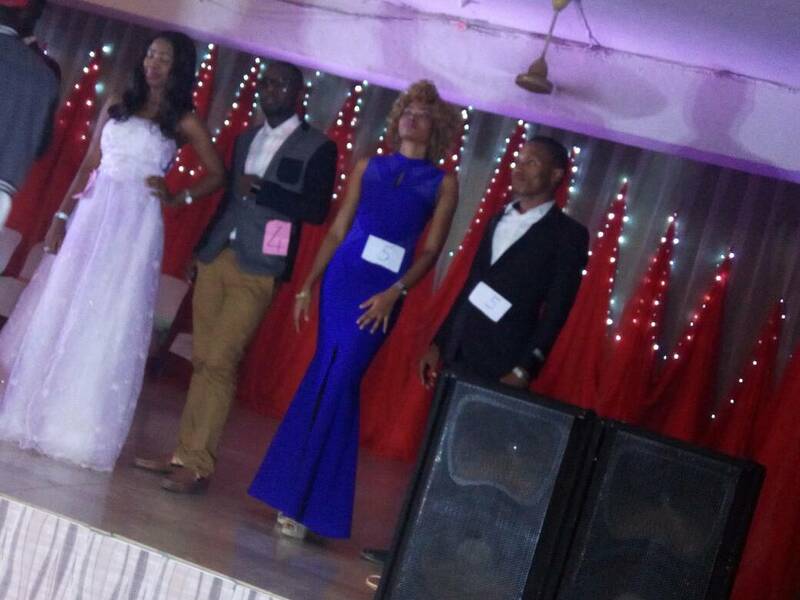 Contestants number 5 (male & female) rocks!!! 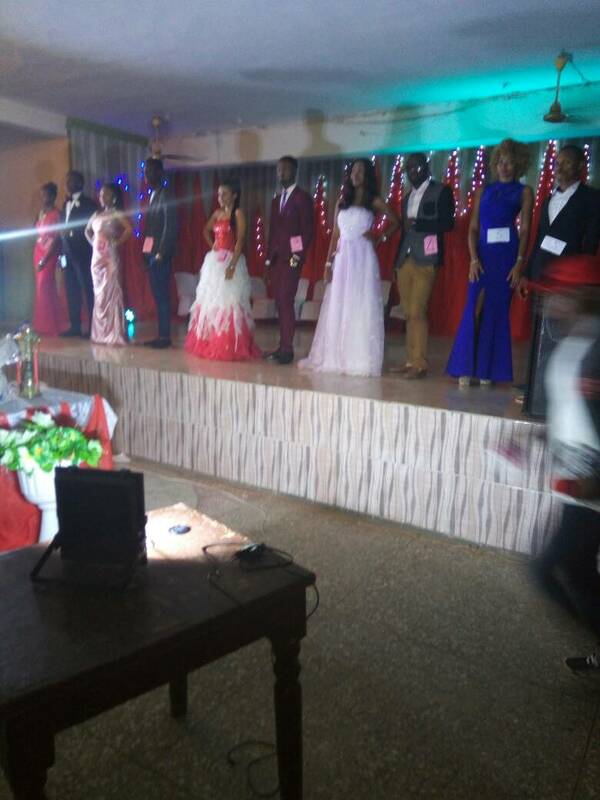 The Awka Deanery 1 on Sunday 3rd December, 2017 celebrated its Anniversary and End of year (Carol of Nine lessons). 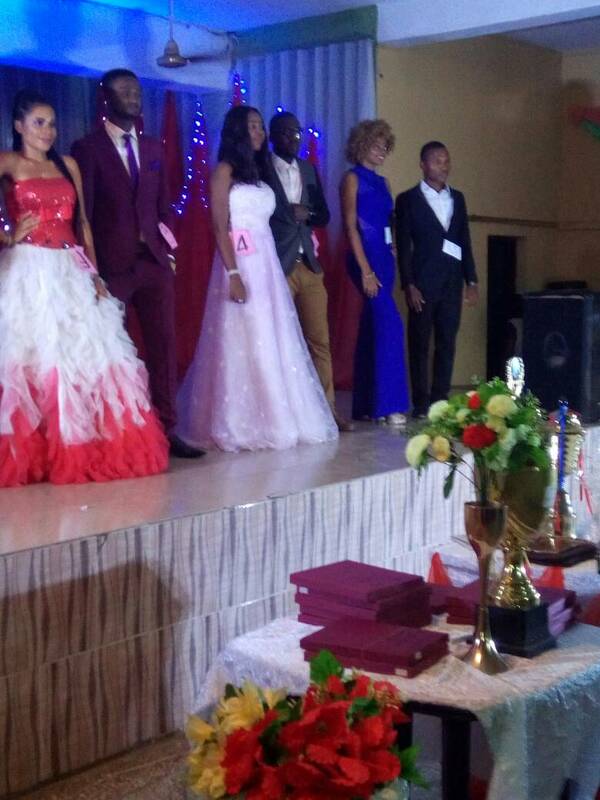 The event was witnessed by honourably guests and Chiefs, and youths of Awka Deanery 1. Some reputable personnel were awarded for their role in the development of the Church through actions.